Every year during the Epcot International Flower & Garden Festival at Walt Disney World, they offer up live entertainment from classic 60s and 70s hitmakers during what they call their Flower Power concert series. 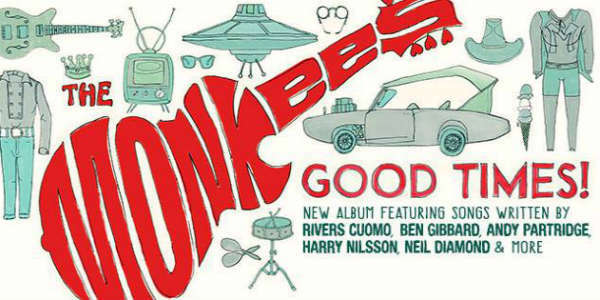 For many years former Monkees frontman Davy Jones was one of the musicians scheduled to appear in concert. Unfortunately, Jones passed away last month, leaving a void in both the schedule and fans’ hearts. 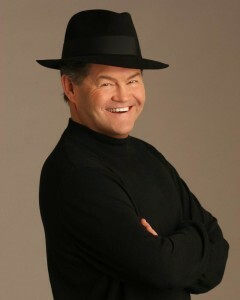 Disney says that replacing Jones at the last minute will be his bandmate in the Monkees, Micky Dolenz. 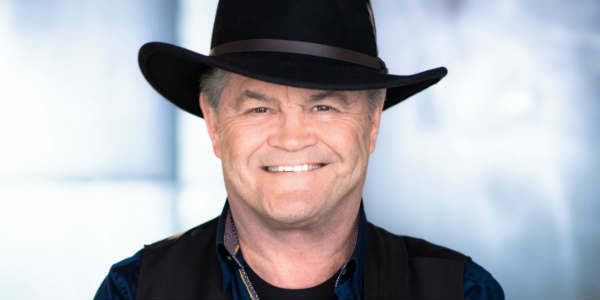 The two made up half of the made-for-TV 60s band, which had hits with songs like “Daydream Believer” and “Last Train to Clarksville.” This marks the first Flower Power appearance for Dolenz, and he will perform the final weekend of the festival, May 18-20, in place of Jones. The Flower Power series began this last weekend, with Latin singer Jose Feliciano. Shows take place at Epcot’s American Gardens Theatre at 5:15pm, 6:30pm and 7:45pm. In a change from previous years, concerts will only be held on the weekends during festival’s run. The concert series is included with regular Epcot admission.